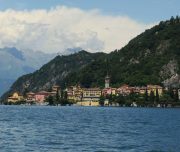 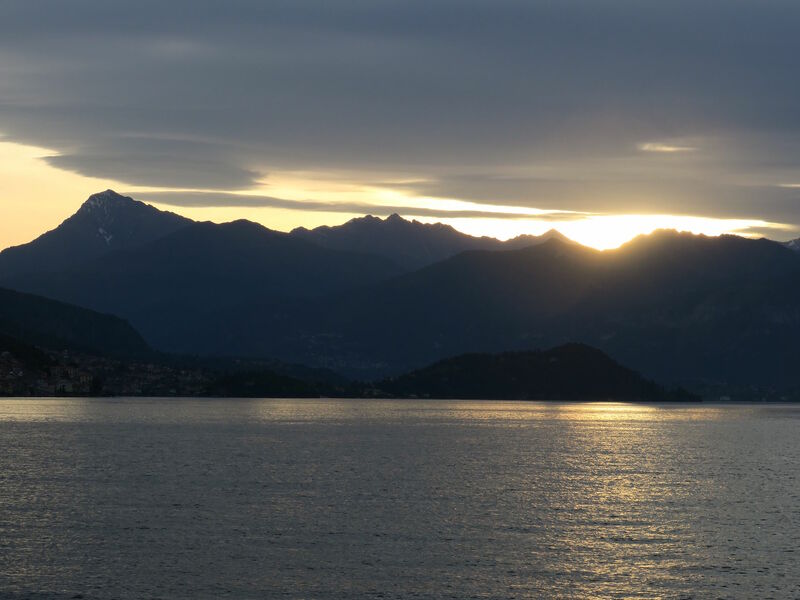 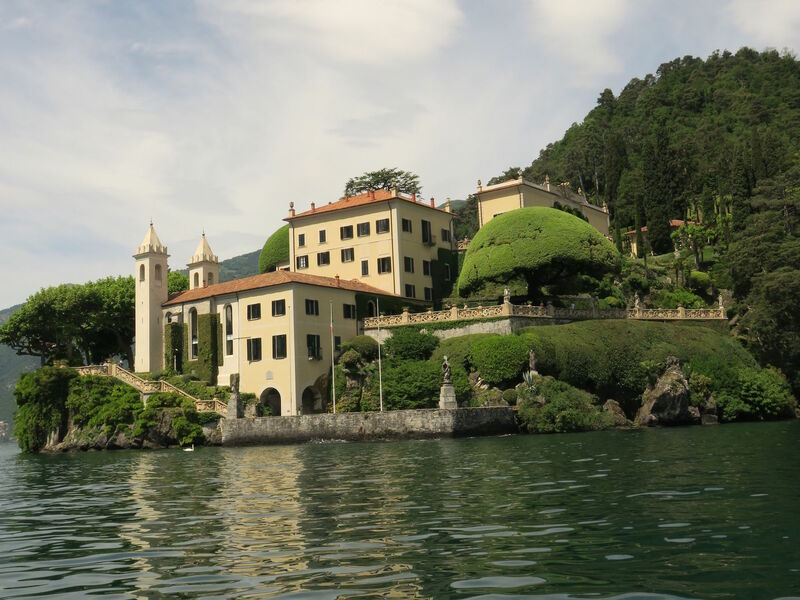 Lake Como is the most romantic lake in the Italian Lake district. 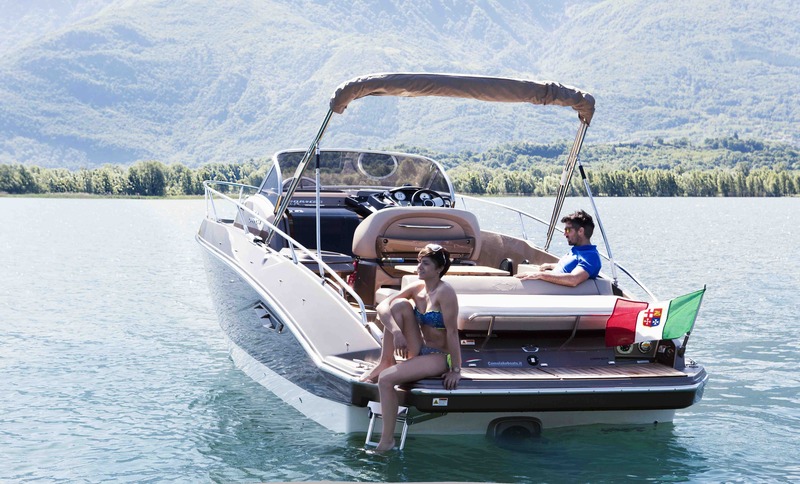 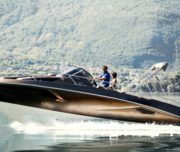 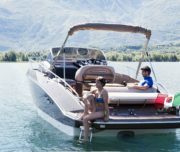 We’ll try to make you appreciate the pleasure of cruising along the banks of the lake. 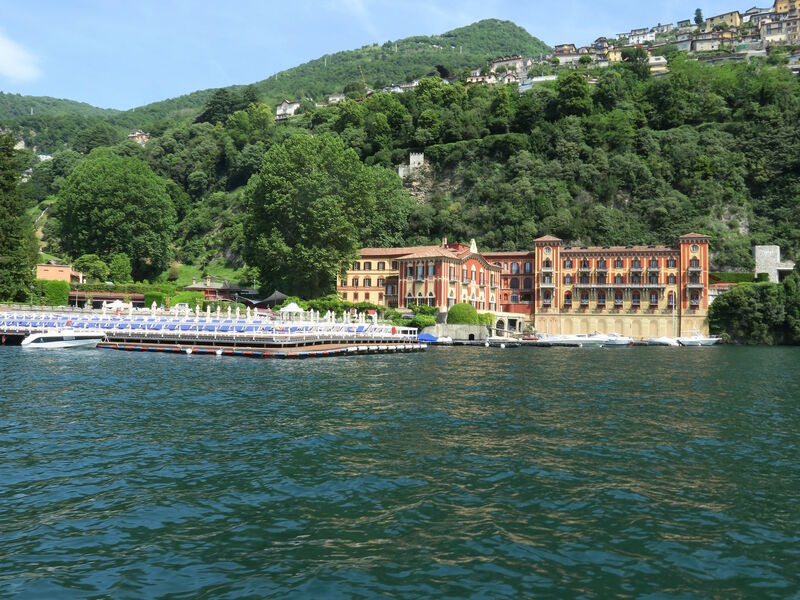 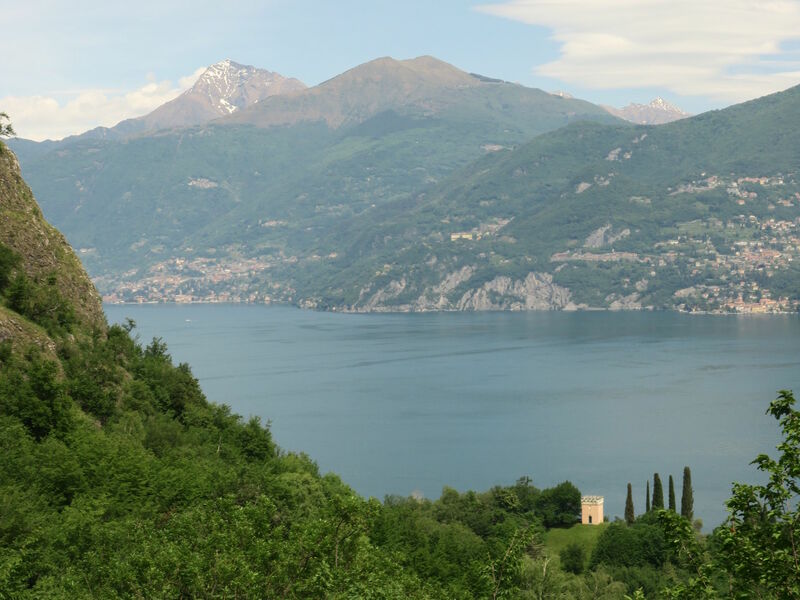 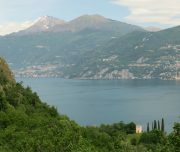 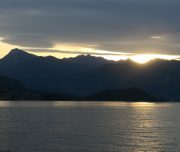 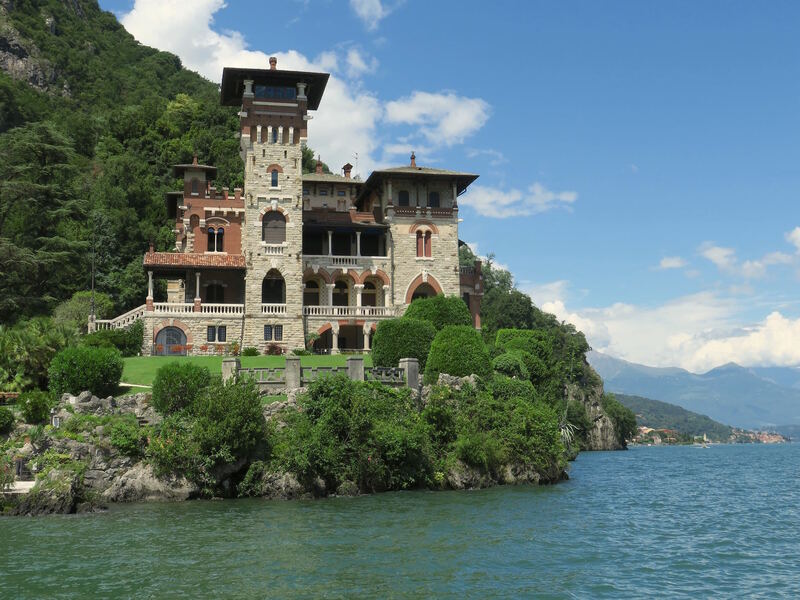 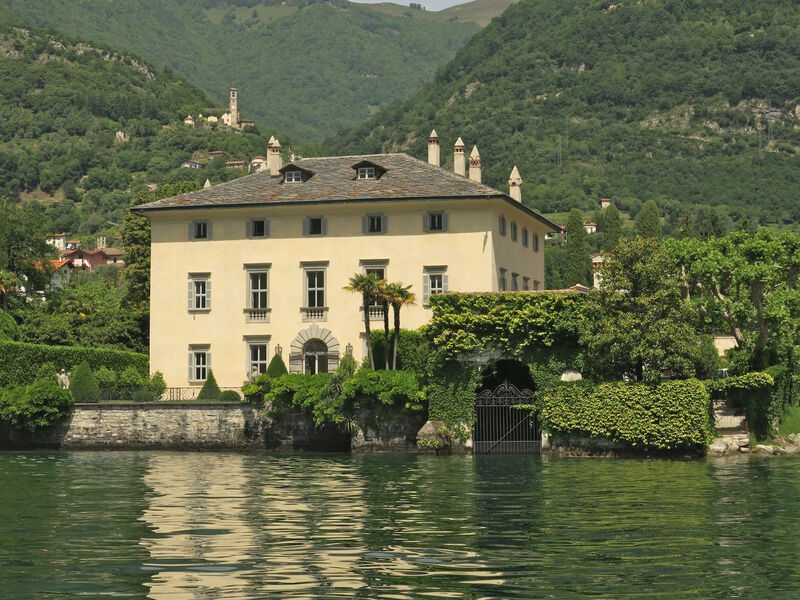 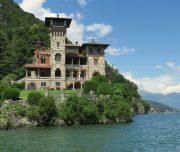 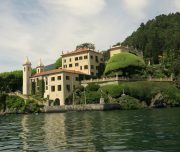 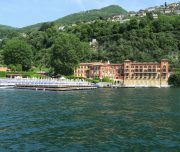 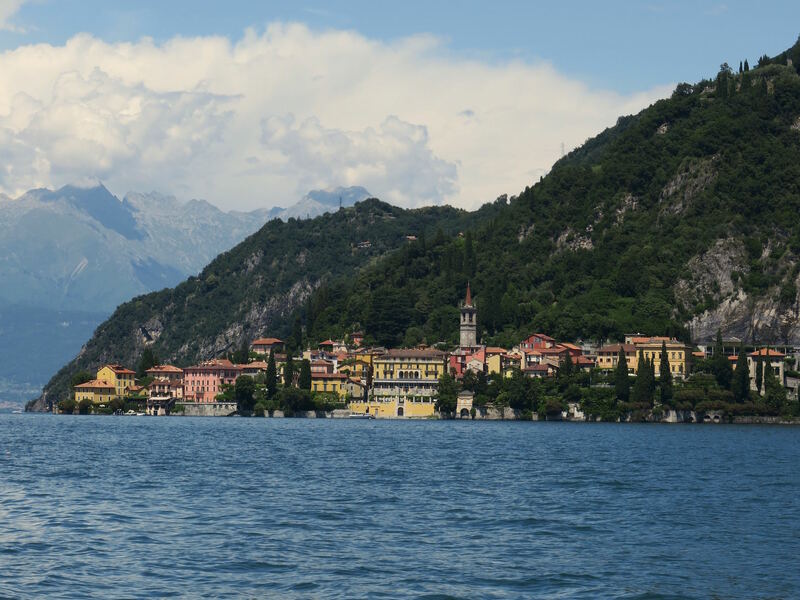 The lake is surrounded by sumptuous villas as: Villa Balbianella, Villa Oleandra of George Clooney, Villa Cassinella. 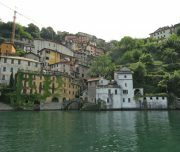 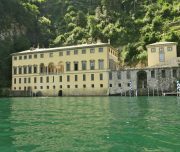 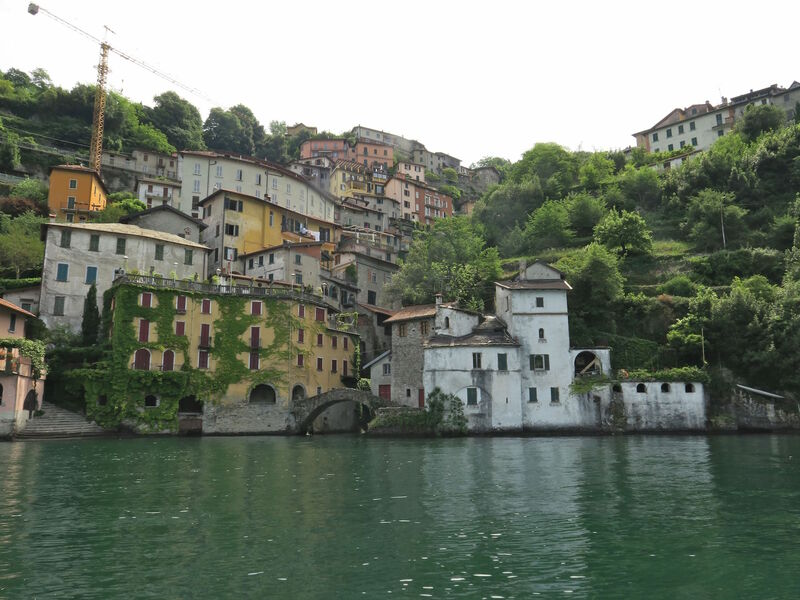 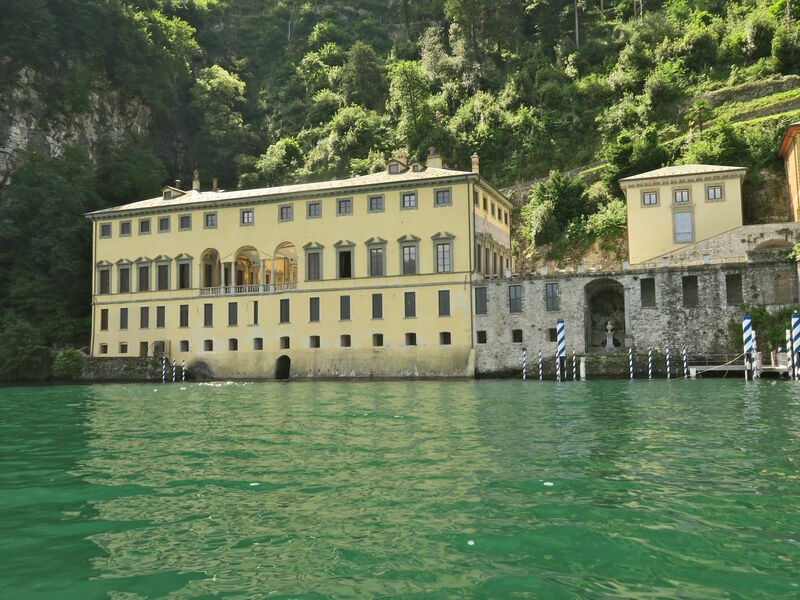 You will admire the incredible waterfall of Nesso and the famous old town of Bellagio.